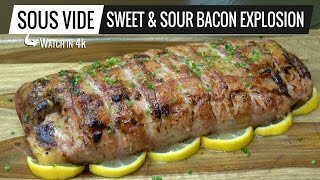 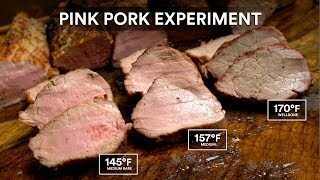 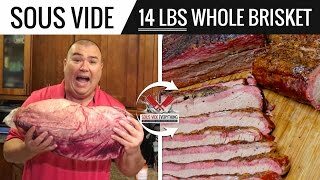 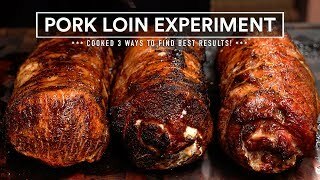 PINK PORK Experiment - Is Pink Pork GOOD!? 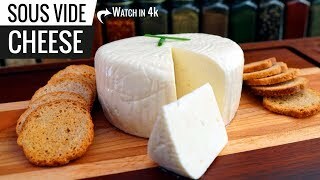 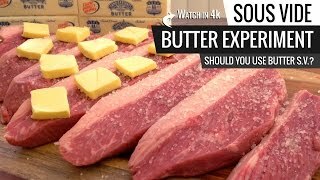 Sous Vide BUTTER EXPERIMENT - Should You Use BUTTER when cooking Sous Vide? 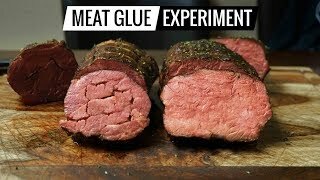 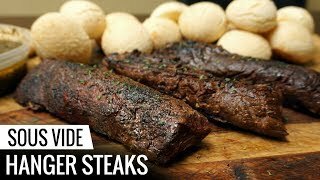 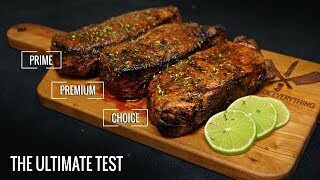 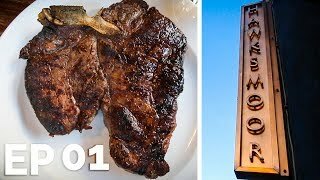 Sous Vide STEAK EXPERIMENT - PRIME vs Premium vs Choice! 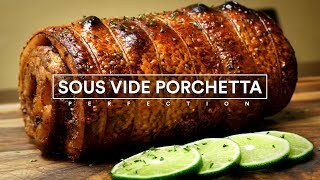 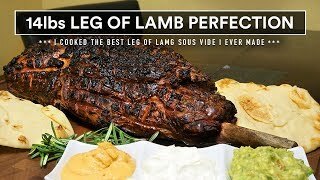 14lbs LEG OF LAMB Sous Vide plus guacamole and hummus! 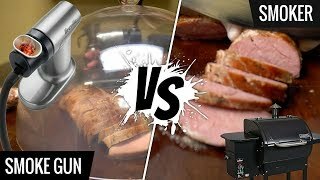 SMOKE GUN vs SMOKER! 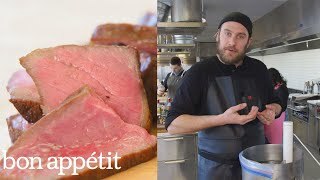 What's best for SOUS VIDE Cooking? 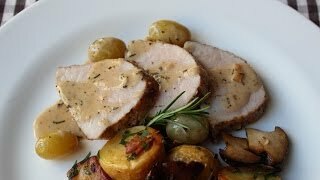 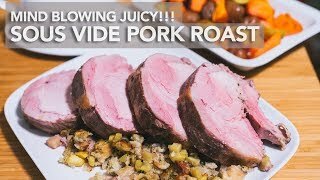 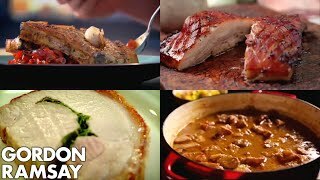 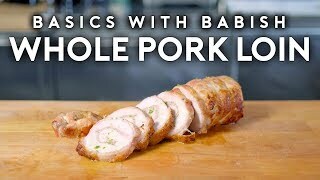 Stuffed Pork Loin Experiment - Cooked 3 Ways! 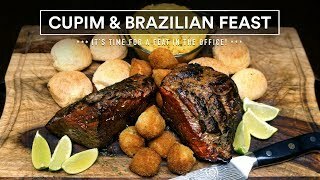 Sous Vide BEEF CUPIM a Brazilian Special Cut! 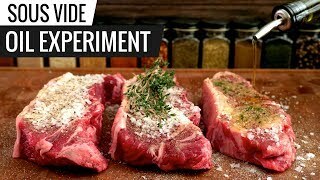 Sous Vide OIL EXPERIMENT - Is Seasoned Oil Amazing with Sous Vide?